This one-day course will give participants the tools and skills to produce a basic report. It will help you have more confidence in your role of reporter, produce a concise and reader-friendly report that will inform, advise and feedback on matters such as operations, policy, evaluation, strategy and tasks. Participants are invited to bring along any details of a report they are currently working on – this allows for “action learning” whereby the training has real-life applicability. This course is for anyone new to report writing or with little-to-moderate experience. The trainer is happy to cover specific questions and steer the content and conversation to suit the group. 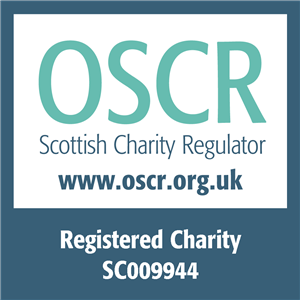 Remember you can apply for an EVOC training grant if your organisations income is under £200,000 and you are a registered Charity working in Edinburgh and Lothians. Visit our Training Grants page.